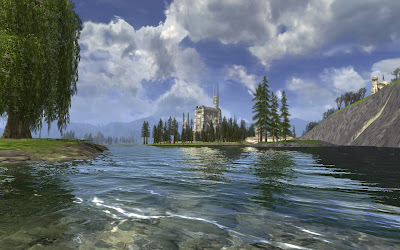 About 100 miles north of the Shire, in northern Eriador, lies Evendim, a vast region dominated by the Lake Nenuial; the ‘Lake of the Twilight'. On the southern shore, the ancient abandoned city of Annúminas -- the former capital of the kingdom of Arnor ­-- is well known amongst the Free Peoples. 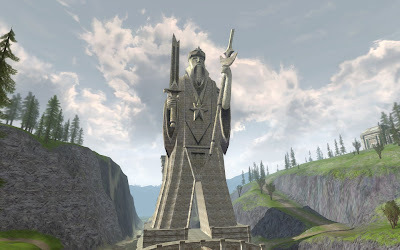 For according to the Legends, amidst its ruins lay a great wealth and powerful artifacts now threatened by evil creatures and the nefarious forces lurking in Angmar.